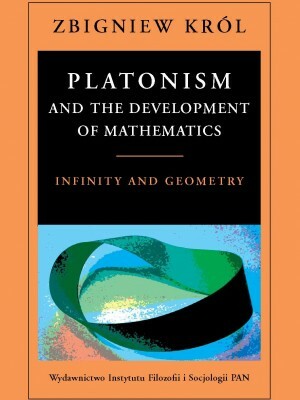 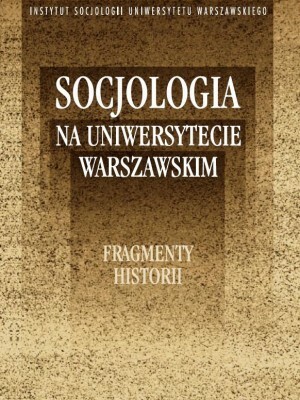 This book explores various aspects of social inequalities and their consequences for the life course of individuals. 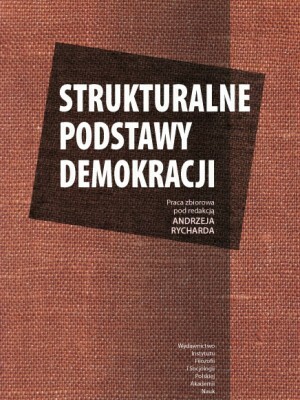 These include core issues of political sociology, such as voting representation and political attitudes and knowledge. 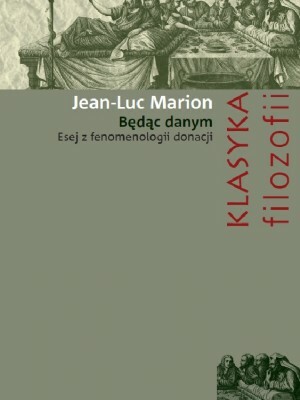 Other elements of the life course this volume investigates pertain to education and skills, religiosity and health issues. 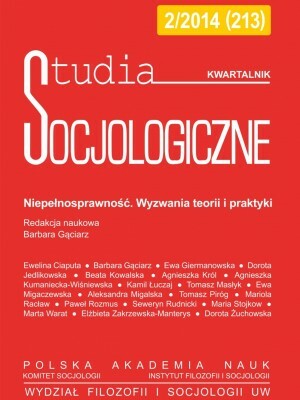 The idea of life course implies that individuals and groups are best understood when key parts of their lives are studied and included in models accounting for their behavior and attitudes. 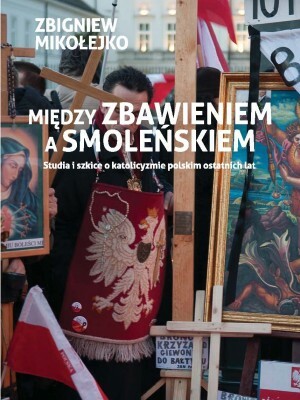 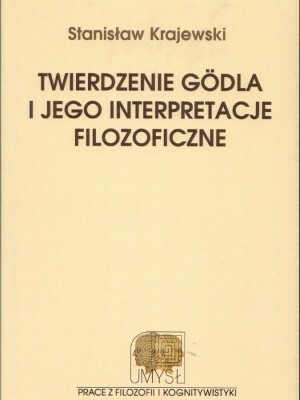 The Polish Panel Survey, POLPAN 1988–2013, is the empirical foundation of this volume. 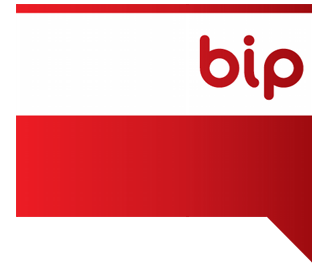 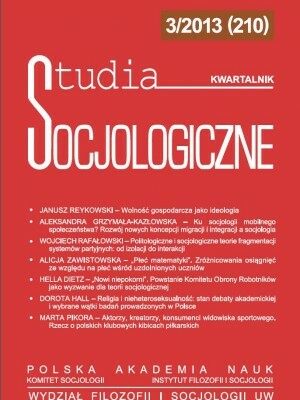 POLPAN is the longest continuously run panel survey in Central and Eastern Europe that focuses on changes in social structure with individuals as the units of observation. 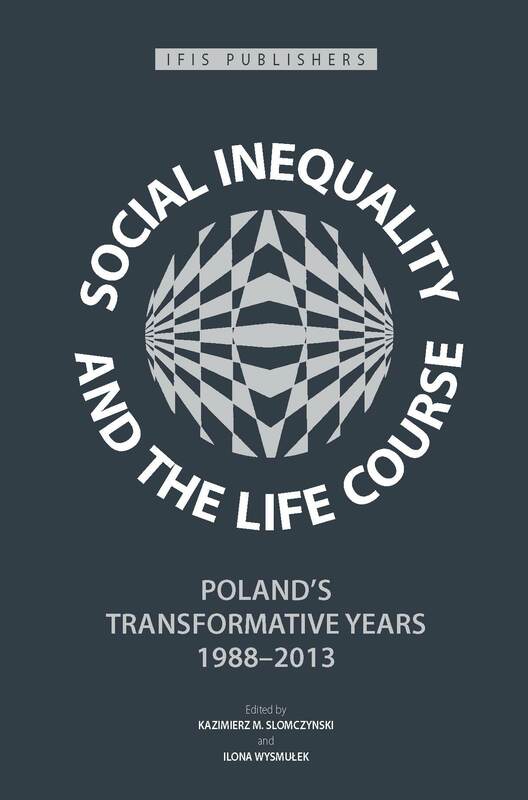 The context of Poland’s transformation and the availability of this unique panel survey constitute a great opportunity to study social inequality and the life course. 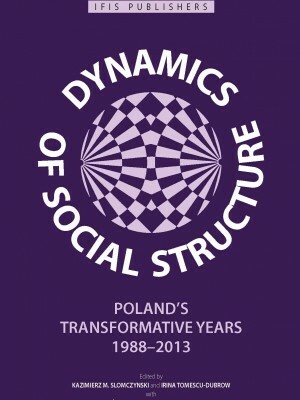 Together with Dynamics of Social Structure: Poland’s Transformative Years, 1988–2013 (IFiS Publishers, 2016), this volume belongs to the series of books that use POLPAN to provide analyses of, and insights into Polish society. 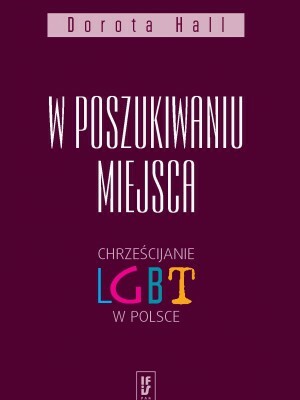 They are available at polpan.org.